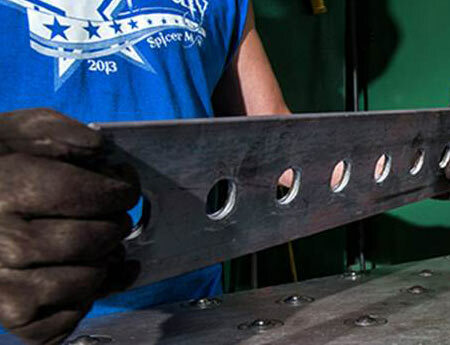 Using a mag drill or torch on a job site to fix out-of-spec holes adds costs and slows down your project. 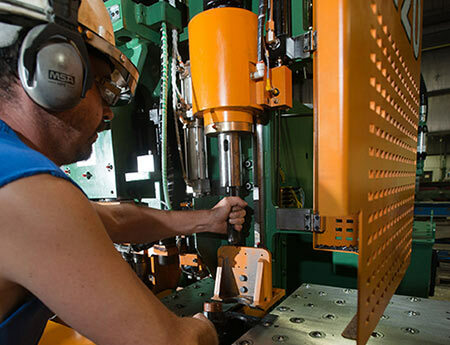 That is why CMF has invested in the latest drilling technology to help ensure the steel package is made to your specifications. 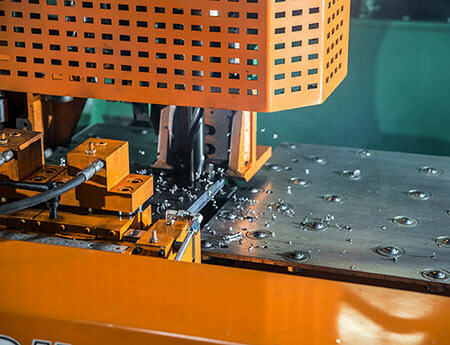 With three independent drilling heads, capable of drilling both the flanges and web at the same time, and automatic tool changers holding five tools at a time, this line produces accurate holes efficiently. 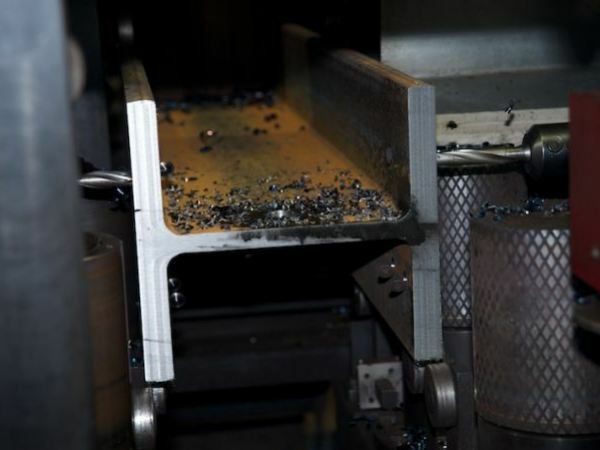 The production line is capable of lengths up to 69’ and hole sizes as big as 1-13/16”. 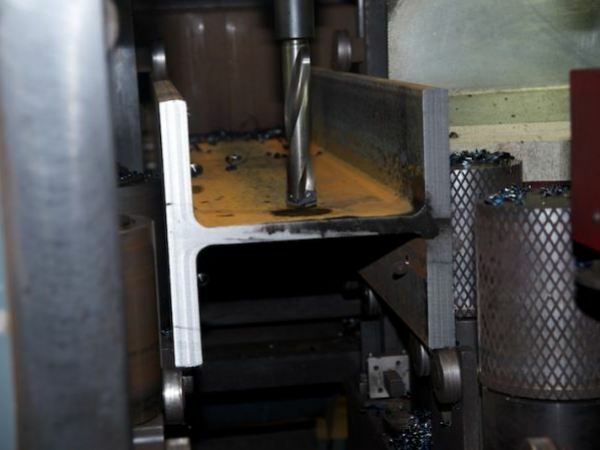 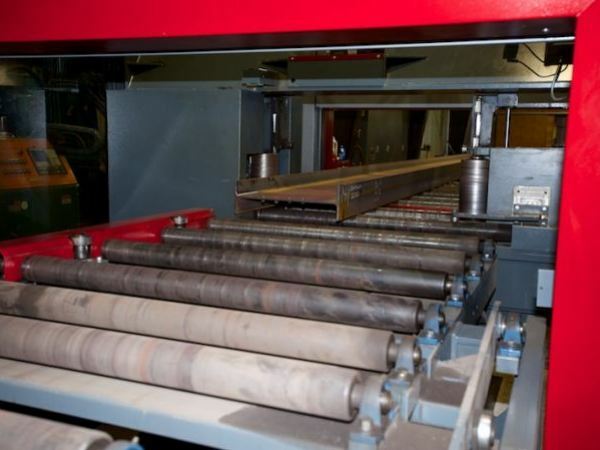 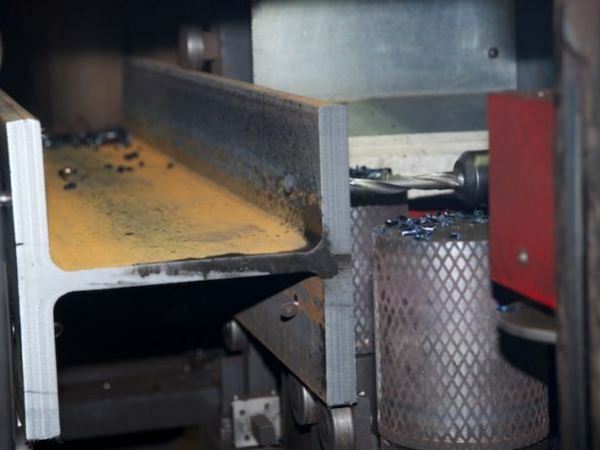 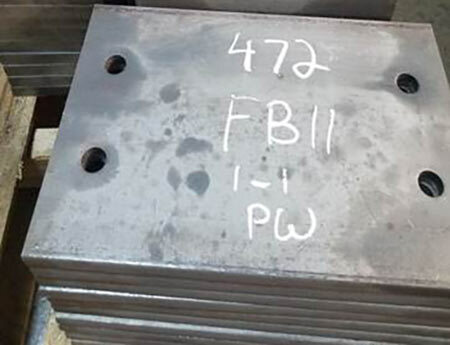 Combine the drill line with a plate duplicator that can do up to 1 ¼” thick plate, and we have the capabilities needed to make sure we fit your budget, timeline and specifications.